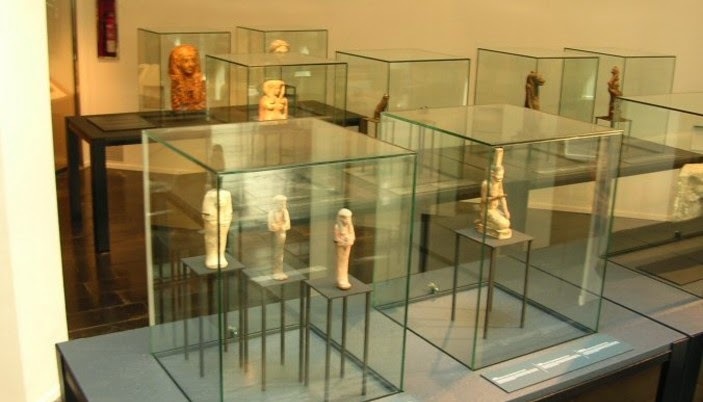 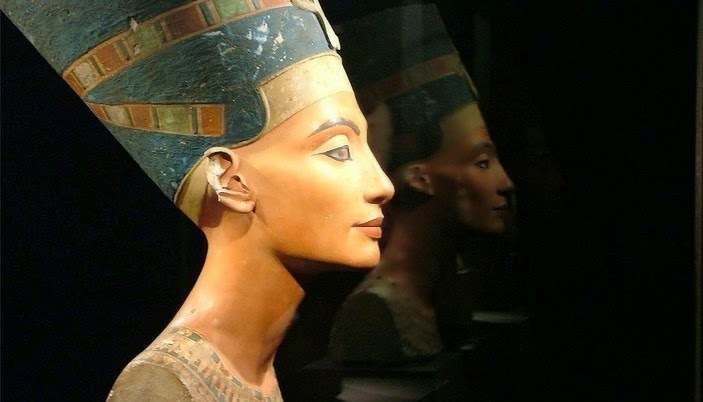 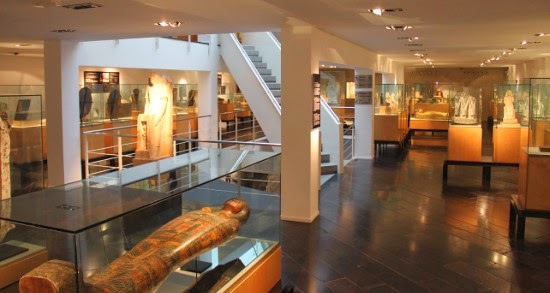 Egyptian Museum of Barcelona which is one of the best art museums provides many interesting and amazing works from Egypt. 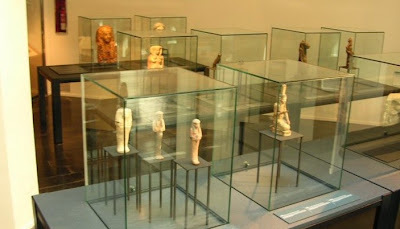 We can come across a number of works giving idea about tradition of this civilization of ancient times. 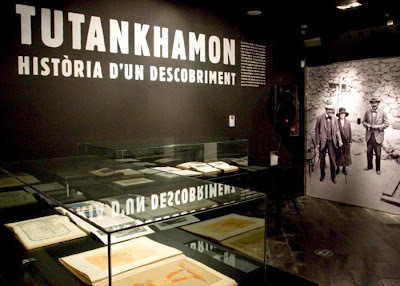 When one make a plan about Barcelona Travel, we highly recommend to visit this splendid museum in Barcelona city. Here below you can find some photos of Egyptian Museum of Barcelona. 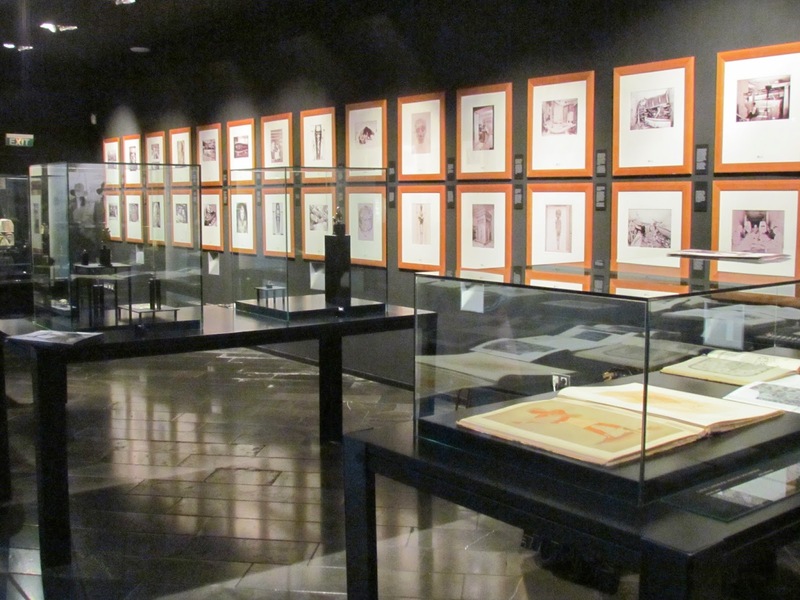 Please find more Barcelona museum photos at gallery. Please click on photos for slight show.